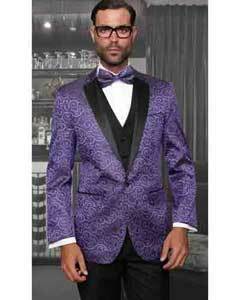 The tuxedo got its name from an area known as Tuxedo Park, located northwest of New York City. 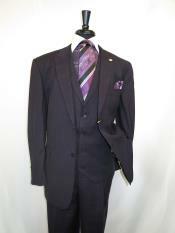 The Tuxedo Club was a social organization in the area and tuxedos became part of the dress code at events hosted by the organization. 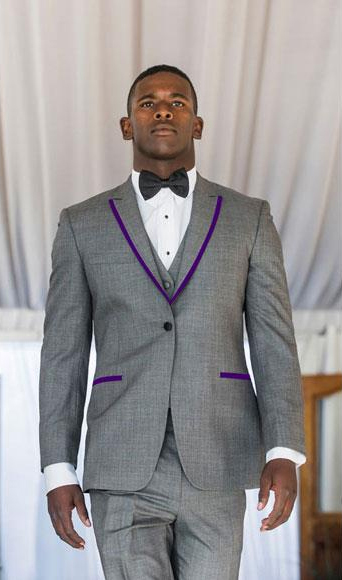 Over time, the tuxedo became synonymous with semi formal occasions and wearing them remains customary at business events, weddings and other semi formal occasions. 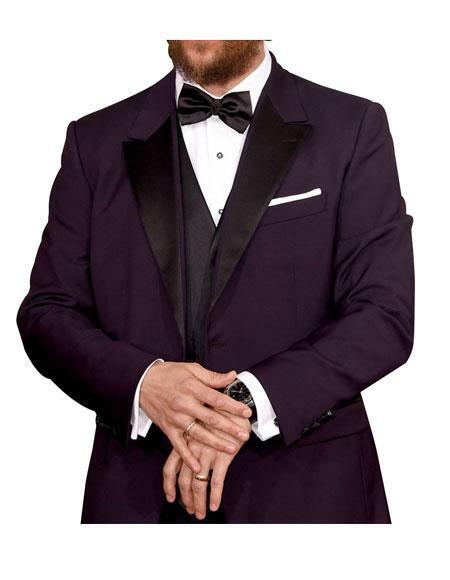 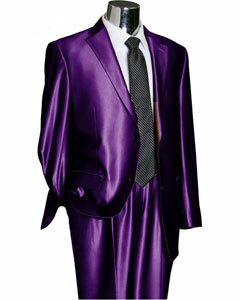 In recent years, novelty tuxes such as the purple tuxedo have become popular. 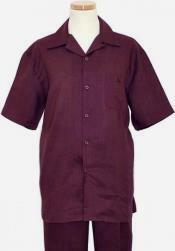 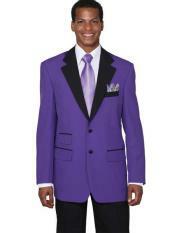 Purple tuxedo comes in various color combinations. 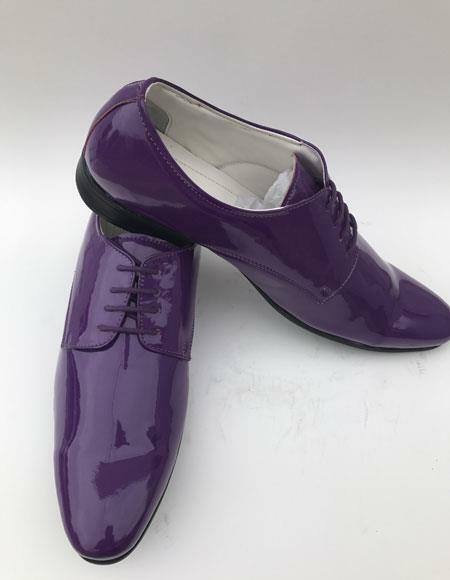 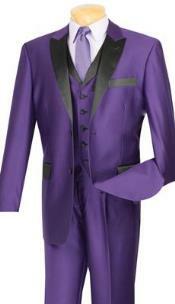 We have black and purple tuxedo, dark purple tuxedo, purple and gold tuxedo, light purple white tuxedo, deep purple , purple and white tuxedos etc. 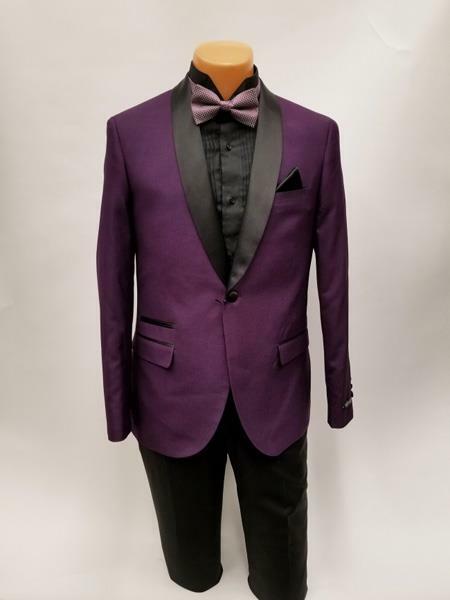 While a purple tuxedo is still not considered appropriate attire for many semi formal occasions, it is fun for parties and events with a less strict dress code. 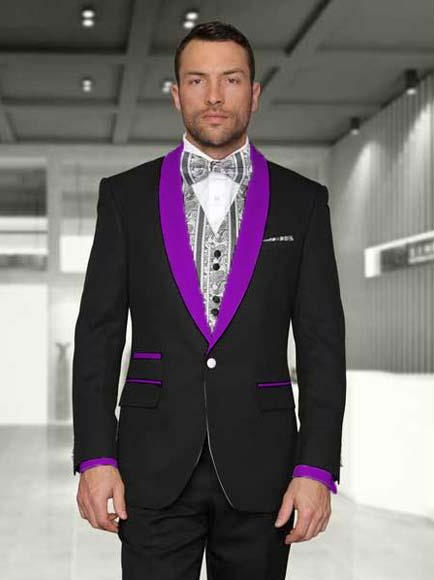 Bold and interesting colors in tuxedos definitely draw attention and will set you apart from the crowd of black and white tuxes. 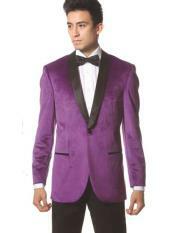 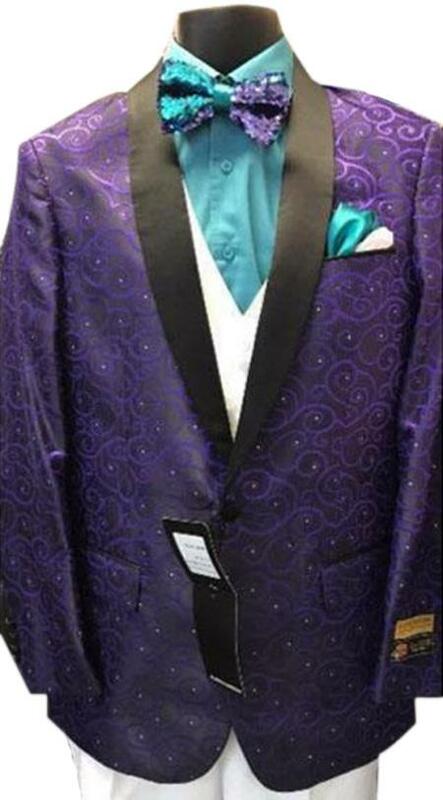 A purple tuxedo with purple jacket is hot pick for all types of crowd. 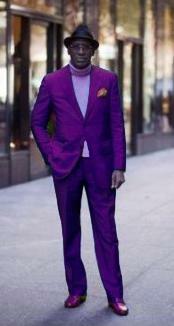 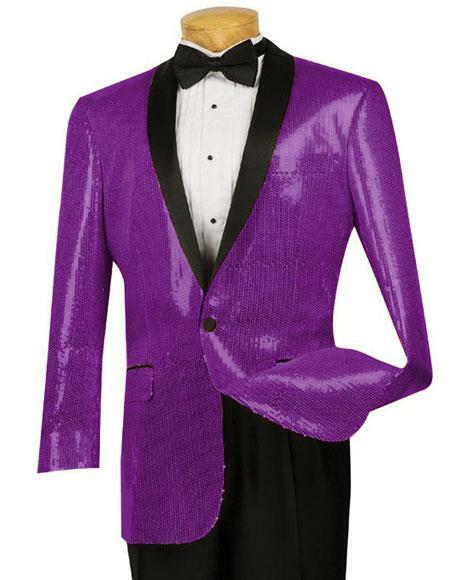 If you want to make a bold statement and stand apart at your next event, consider a purple tuxedo. 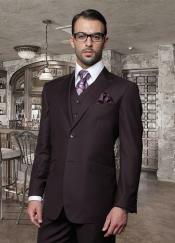 You will definitely make a lasting impression. 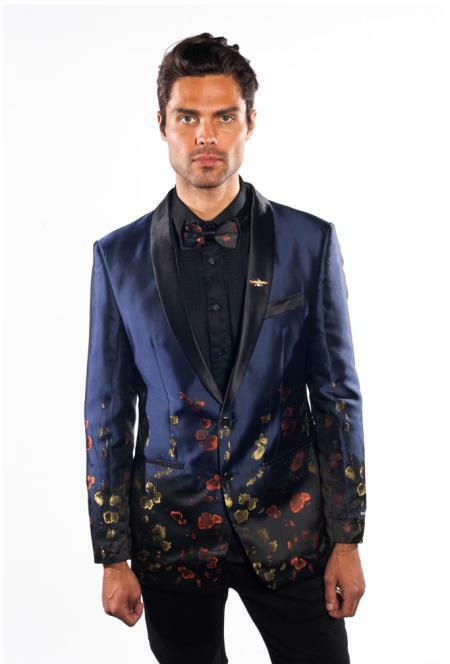 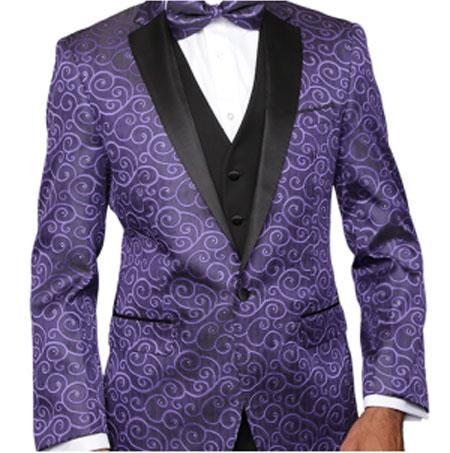 We offer high quality fashion tuxedos in a variety of colors and styles to fit your unique fashion sense and personality. 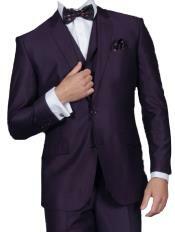 Take some time to browse our selection. 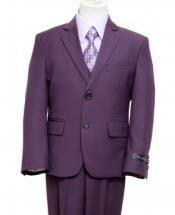 Consult our size chart for help in selecting the right size. 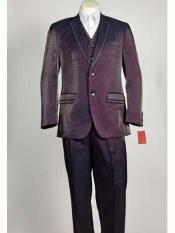 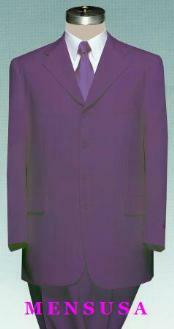 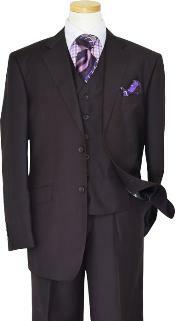 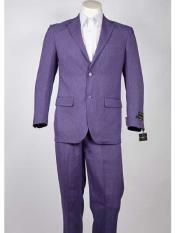 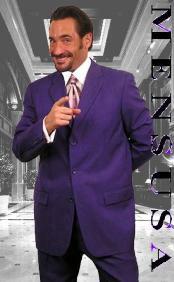 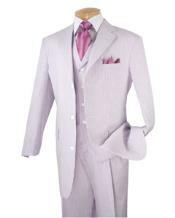 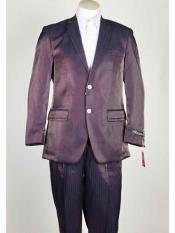 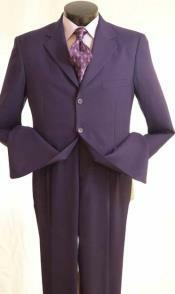 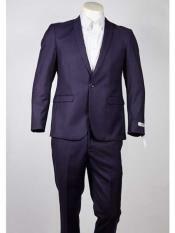 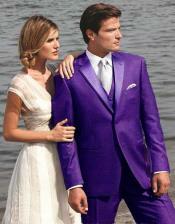 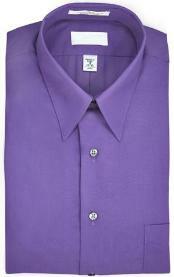 When you choose Men's USA for your purple tuxedo purchase, you will be getting superior quality at an affordable price. 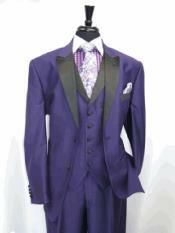 In fact, our prices are so reasonable it makes sense to purchase a tux rather than renting for each occasion that comes up. 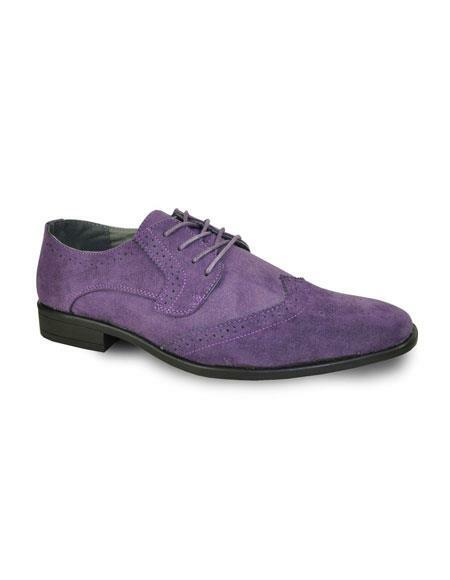 The low price doesn't come at the expense of quality. 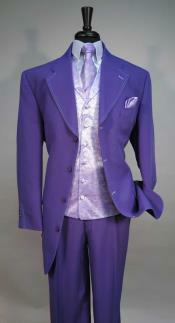 We use fabrics and craftsmanship that is of similar quality to what you would find in a higher priced, designer tuxedo. 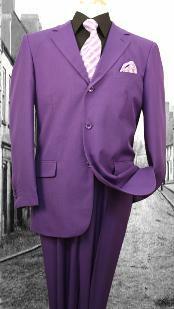 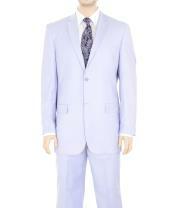 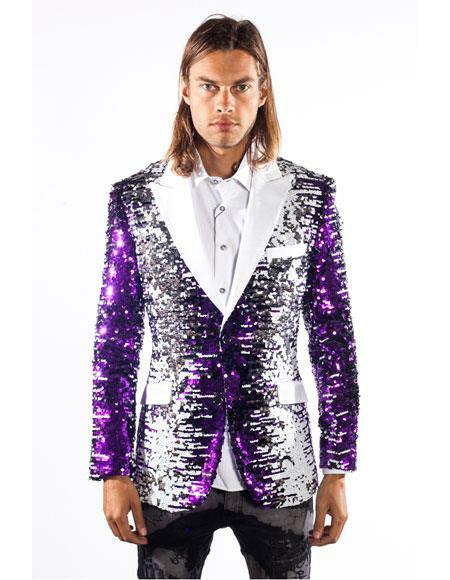 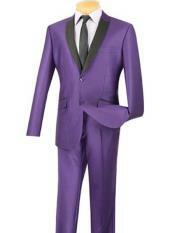 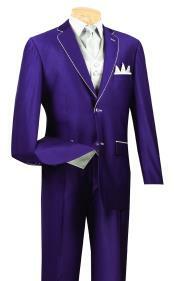 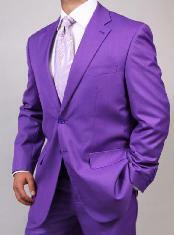 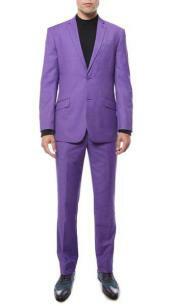 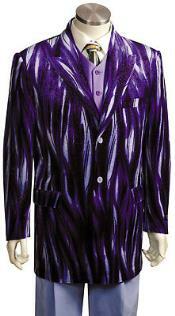 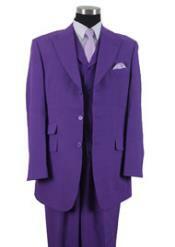 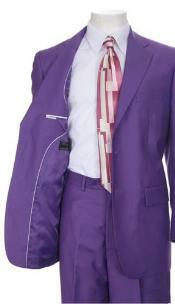 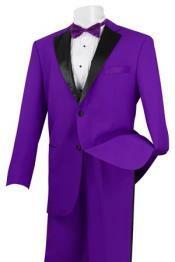 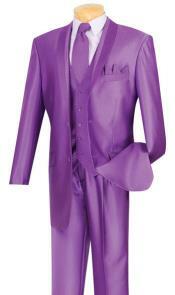 Purple tuxedos are perfect for your prom occasions. 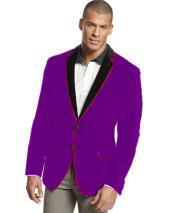 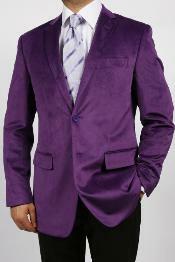 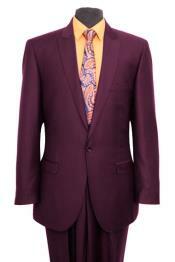 We also have limited stocks of purple blazers.